Developing pioneering product solutions and new technologies for the current and future generation of vehicles. ElringKlinger’s portfolio encompasses gaskets, lightweight plastic components, shielding systems, battery and fuel cell technology, transmission control plates, exhaust aftertreatment systems, components made of high-performance plastics, tooling technology, and development services. Greenlight Innovation makes the tools required to commercialize alternative energy technologies. Greenlight produces equipment used in the development and manufacture of hydrogen fuel cells, batteries and energy storage devices. Major automotive OEMs, leading universities, and research institutions rely on Greenlight’s advanced testing and manufacturing equipment to provide world-class tools for their programs. As the global leader in fuel cell testing and manufacturing solutions since 1992, Greenlight has the largest installation base of battery test systems, fuel cell testing solutions, and energy storage testing worldwide. GTA’s mission is to expand the offshore wind and ocean energy markets by adding renewable hydrogen to the current electricity-only business model. The mission will be achieved by introduction of a paradigm-shifting second category of offshore wind turbines that are not connected to an onshore utility grid. GTA multi-gigawatt electrolyzer arrays are anchored at the seabed floor beneath multi-gigawatt fields of offshore floating wind turbines. NEXO is the new technological flagship of Hyundai’s growing eco-vehicle portfolio and marks Hyundai’s continued momentum with the industry’s most diverse SUV powertrain lineup. Southern California NEXO dealers include Keyes Hyundai in Van Nuys, Tustin Hyundai and Capitol Hyundai in Northern California. NEXO leads Hyundai Motor’s plans in development of zero-emission vehicles. Hyundai Motor Company plans to introduce 18 models by 2025. This new development plan also represents the next step for Hyundai Motor toward realizing a cleaner environment via advanced eco-friendly vehicles. United group of industry, academic, and government leaders working collectively to strengthen Ohio’s fuel cell industry and to accelerate the transformation of the region to global leadership in fuel cell technology. Scribner Associates Inc. specializes in the development and manufacture of advanced analytical hardware and software for Battery, Fuel Cell, Electrolyzer and Redox Flow Battery testing. Our software packages such as ZPlot®, ZView®, MultiStat® and CorrWare® are recognized world-wide as the gold standard for instrument control and data analysis. 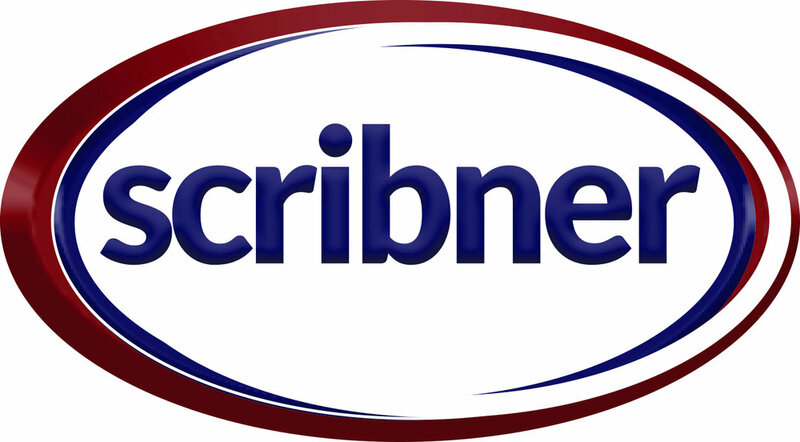 Scribner has been producing innovative, high quality products for over 30 years. Our products are backed by factory warranty, excellent worldwide customer service and extensive technical support. Founded in 1975, Sono-Tek Corporation provides precision ultrasonic nozzle coating equipment for manufacturing fuel cells, solar cells, and other advanced electronics. Using high frequency vibrations, our patented ultrasonic atomizer technology provides a highly uniform distribution of catalyst particles, creating durable, pinhole-free fuel cell coatings with up to 95% platinum yields in exchange membranes such as Nafion for the highest load and greatest cell efficiencies. Equipment ranges from small scale R&D to 24/7 high volume production line solutions. Sono-Tek is an ISO certified and publicly traded company. Sono-Tek systems are designed and manufactured at our corporate headquarters in Milton, New York. Sumitomo Electric is a global manufacturer of wire & cable and related technologies that seeks to enhance safety, comfort, and prosperity in many areas of society. Vacuum Process Engineering, Inc. (VPE) is a thermal engineering company providing science-based metallurgical services, including precision brazing, diffusion bonding, heat treating, and thin film coating. Since 1976, VPE has established a reputation as both an innovator and a reliable volume producer of mission-critical assemblies for customers in high-tech industries, including aerospace, medical, and semiconductor. Venair is an international group leader in engineering and manufacturing of silicone hoses for the most demanding industries, offering specific solutions for each customer in a short period of time. With headquarters in Barcelona, Venair Group operates in more than worldwide through 28 offices in Europe, America and Asia. As a pioneer for alternative fueling components, we offer high pressure hydrogen components for most demanding requirements in diverse pressure stages: 700 bar (10,000 psi) / 350 bar (5,000 psi) / 250 bar (3,600 psi). Thanks to well-balanced design, peerless ease of operation and ultimate functionality, the products are excellent for hydrogen refueling. Easy & safe hydrogen filling! Our professional team of experts will be happy to assist you.